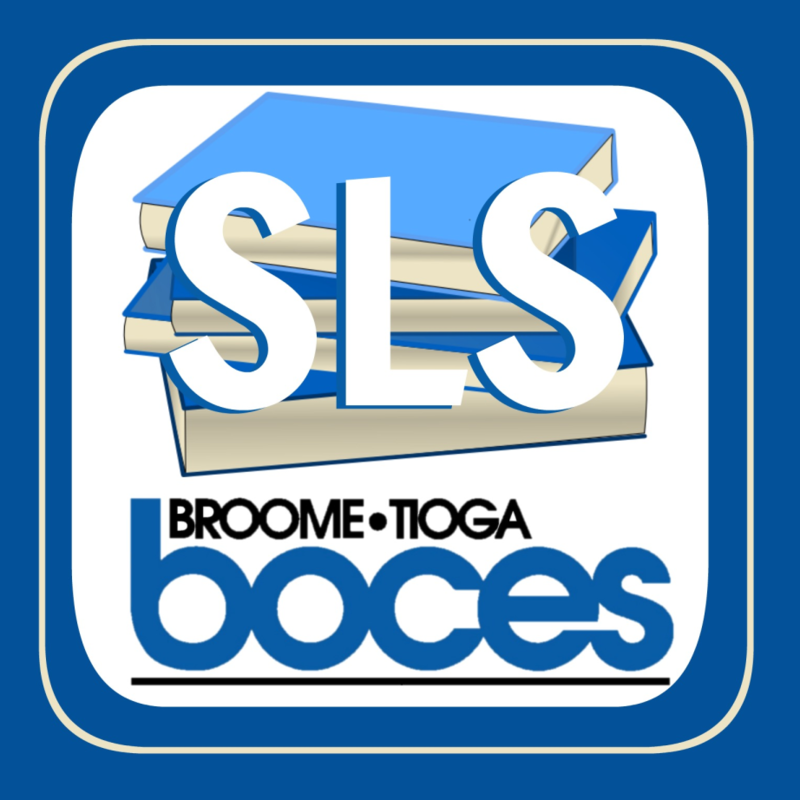 BT BOCES SLS - Get it now! 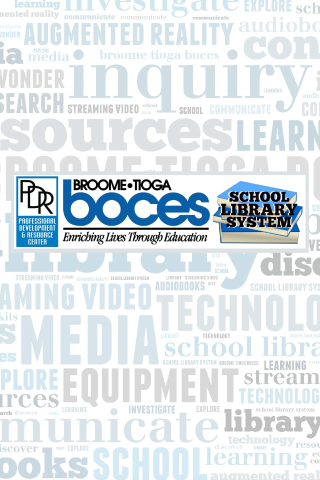 The Broome-Tioga BOCES School Library System provides resources and professional development to 15 component school districts in Upstate New York. Member school districts can access the resources provided by the School Library System free of charge. For log-in information, contact your building librarian or a member of the SLS team.